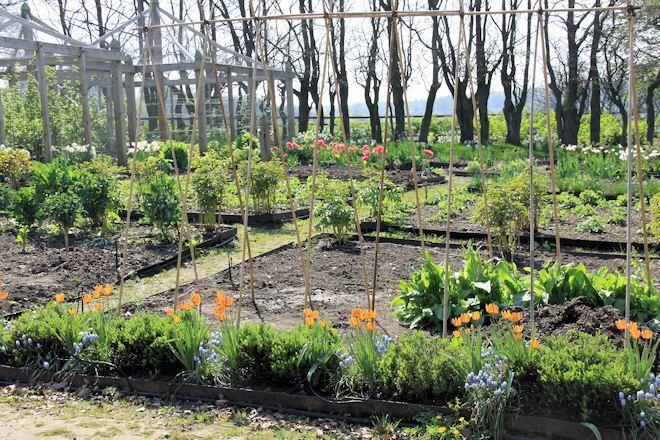 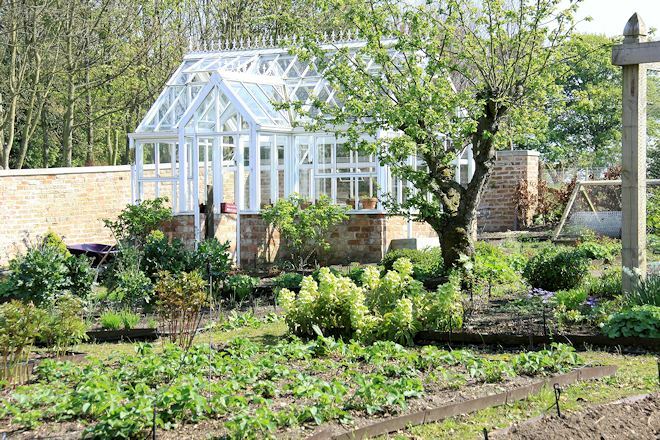 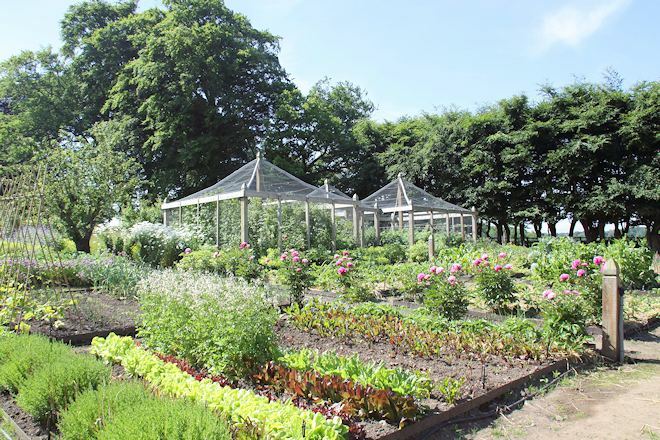 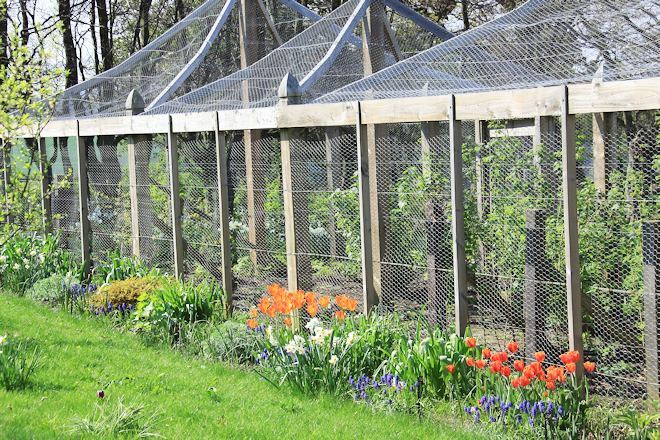 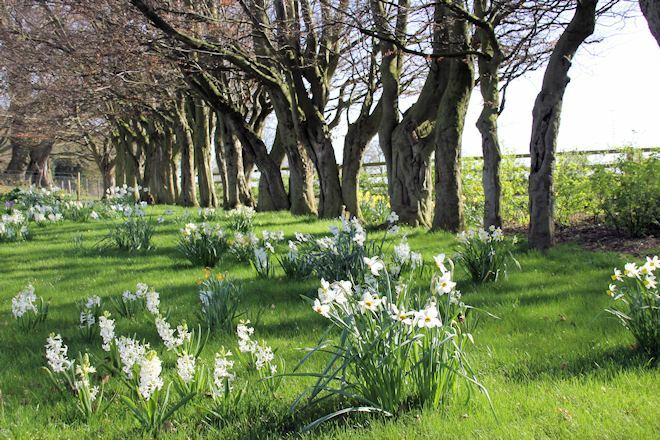 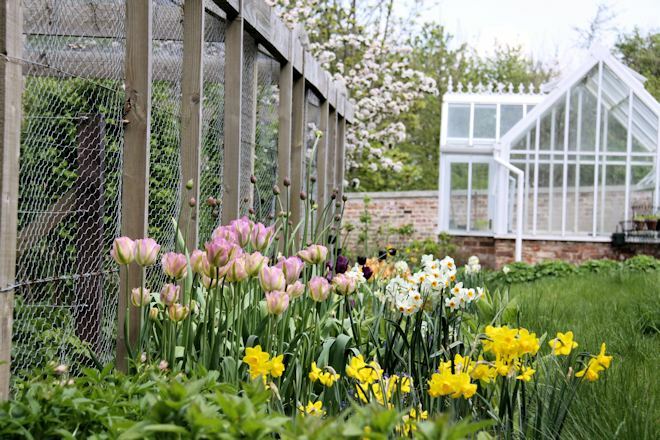 Past the potting sheds, the ducks and the hens, lies the Organic Vegetable Garden, with its soft fruit cages, rows of herbs and a year round abundance of seasonal veg – all grown with strict attention to natural, organic principles and companion planting. 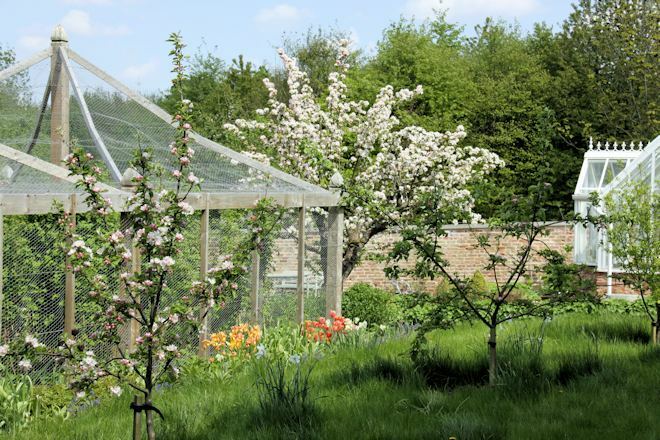 Guests will relish the choice at breakfast from freshly picked fruit, jams, preserves and compotes to the hens' powder blue eggs. 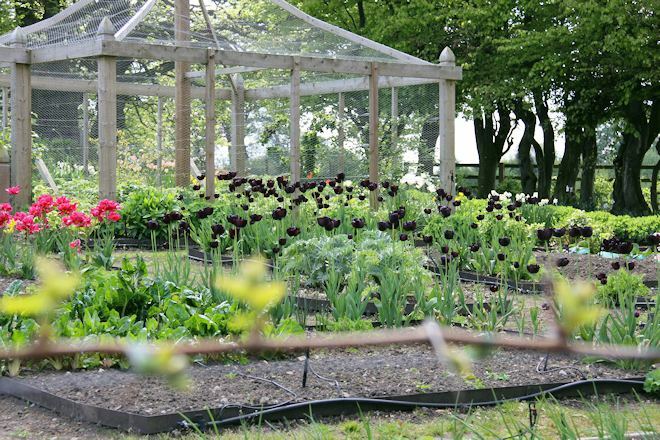 This garden is an utter delight, with its riot of colour, scattering of marigolds and other flowers beloved of bees punctuating the unusual varieties of brassicas, beans, tomatoes, salads, fruits and herbs.